This spring, Ideum will be exhibiting at the annual conference of the American Alliance of Museums in enchanting New Orleans. 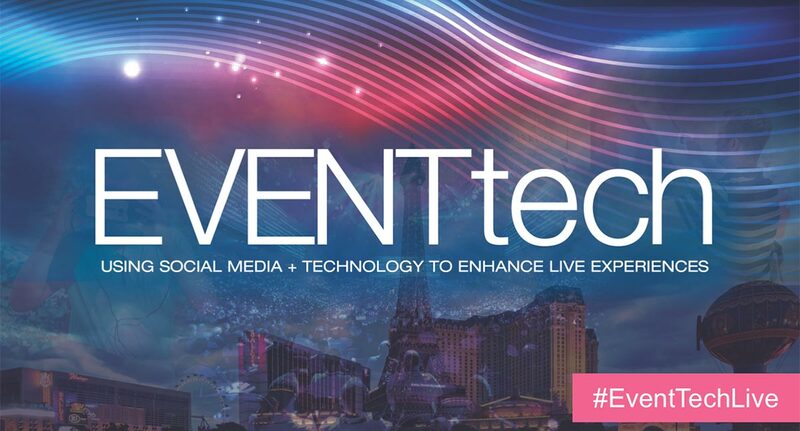 We'll be showcasing our latest hardware products and immersive experiences at booth 1203 in the Ernest N. Morial Convention Center May 19-22. We have also just debuted a new exhibit we've been working on in collaboration with The Historic New Orleans Collection. 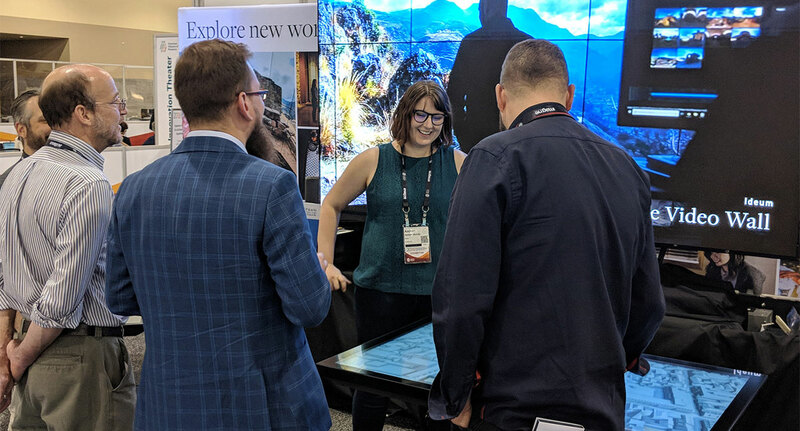 Running on Ideum’s powerful 86" Colossus multitouch table, this interactive experience lets visitors explore the French Quarter's architectural treasures, view and compare photos and maps, and create custom tours through the district's boulevards and byways. When you join us this May, be sure to set aside time for a visit! 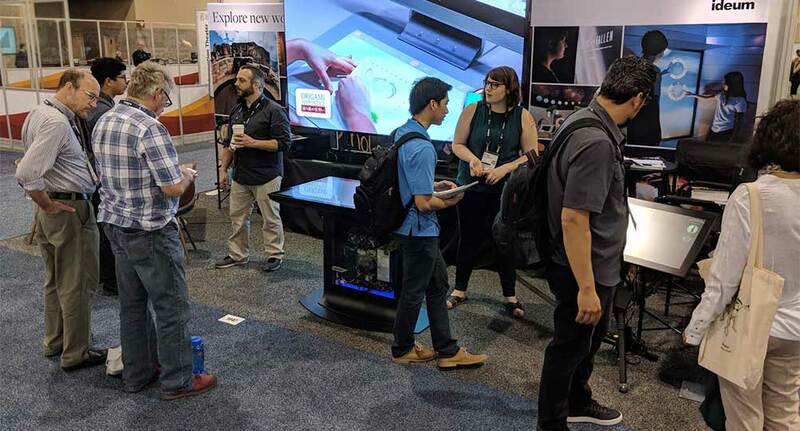 Washington, D.C.-based AAM represents a broad spectrum of institutions and museum professionals, and the annual conference presents a uniquely powerful opportunity to explore new technologies and approaches in exhibit development. We are especially grateful that our partner Christie Digital will be joining us—and bringing their new 12-foot LED video wall capable of displaying the brightest, most immersive images in the industry. We look forward to seeing you in New Orleans! For more information, please contact us at [email protected].